We’ve struck GOLD at Omni Awards! Our maiden entry at the Omni Awards has won GOLD in the “Educational” category. 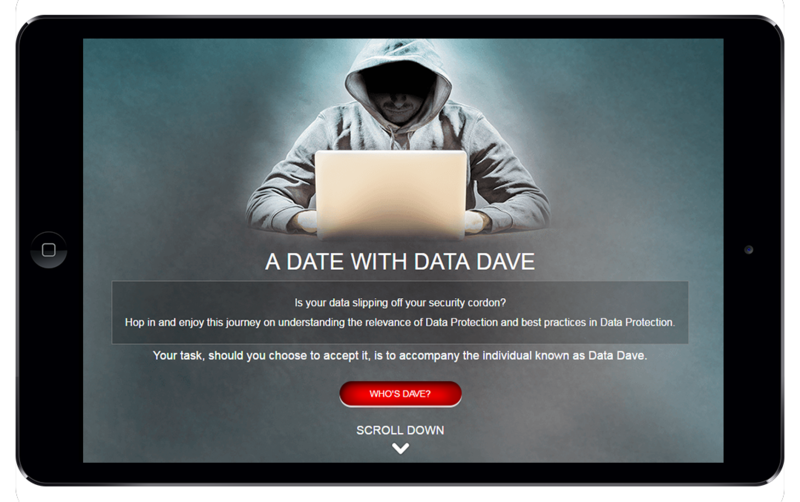 We sit pretty at the top of the winners list of the Spring 2017 Contest put out by the Omni Awards team for our entry “A Date with Data Dave”, a Microlearning nugget on Data Security designed using the Parallax web-based scrolling technology.